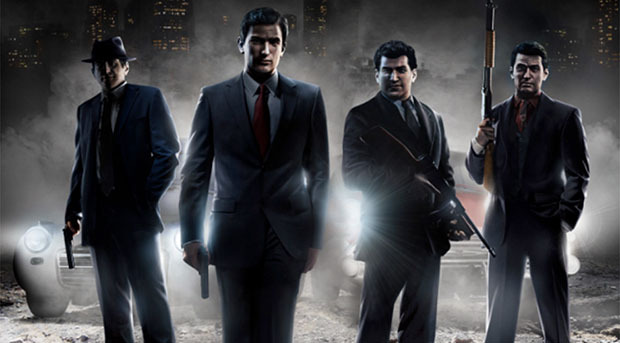 Featuring a deep mobster-driven narrative packed with both behind-the-wheel and on-foot action, Mafia 2 is the sequel fans have been clamoring for. 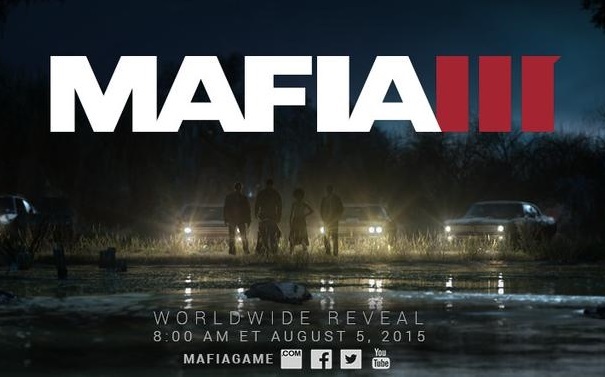 7/28/2015: 2K Games will premiere the Mafia III announcement trailer on August 5th. 4/29/2015: CastleStorm: Definitive Edition, F1 2013, and Mafia II will be free for Xbox Live Gold members in May.